Summer is here and the temperature continues to rise, and as temperatures increase so should our awareness for our furry four-legged friends in the heat. Even if it’s for “just a minute” while their guardians run a quick errand, a dog or cat should never be left inside a parked car. On a seemingly comfortable 75-degree day, the temperature inside a parked car can soar to 100-degrees in almost 10 minutes. Can you imagine how that temperature can dramatically rise on a 90-degree day or hotter? “Escaping the heat is extra tough for our canine friends as they can only cool themselves by panting and sweating through their paw pads,” explains Marc Rosenzweig, executive director and owner of Willow Pet Hotel. According to PETA, animals can sustain brain damage or even die from heatstroke in just 15 minutes. In fact, 26 states across the country have laws to protect animals from being left alone in cars. And, more recently, there are about eight states which have enacted laws that allow a person to rescue a distressed animal. So, what’s the law in New York? It’s illegal for anyone to confine a companion animal in a motor vehicle in either extreme heat or cold without proper ventilation where conditions present the animal with imminent danger of death or serious injury. Fines range from $50-$250, but more importantly, what can you do? According to New York State law, if the owner cannot be located promptly, a police officer, a peace officer, or a peace officer acting on behalf of a humane society may take the necessary steps to remove the animal from the vehicle. As part of the law, these parties cannot be held liable for actions taken in good faith. If the authorities are unresponsive or too slow, and the dog’s life appears to be in imminent danger, find a witness or two who can back up your assessment, then take steps to remove the suffering animal from the car, and then wait for authorities to arrive. 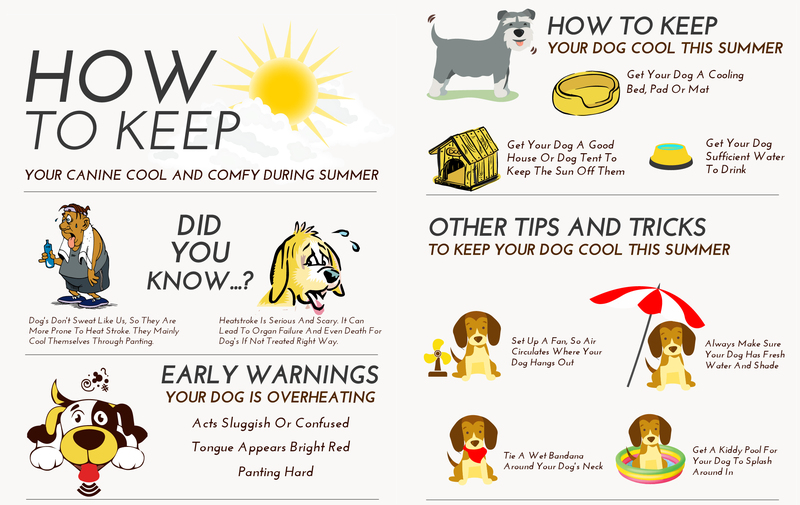 Don’t forget to help your pets beat the heat this summer. And, help be an advocate for our furry friends who need a little relief from the summer sun. Share this post with a friend. Celebrate National Puppy Day & Win! Christmas Dinner for Boarding Dogs at Willow Pet Hotel! Jennie lynn Schlageter on Enter Your Pet to be Featured in our 2019 Calendar! Willow Pet Hotel on Enter Your Pet to be Featured in our 2019 Calendar!